Hutchinson's battalion were involved in the Battle of Arras. The Battle of Arras began on the 9 April 1917 and was a major British offensive on the Western Front. The British forces attacked German defences near the French city of Arras and achieved the longest advance since trench warfare had begun. Hutchinson was likely fighting in the Bullecourt region in April and May, part of the Allied attempt to break the Hindenburg line. The Battle of the Somme had forced the German army back and so Paul von Hindenburg, Chief of Staff of the German Army, ordered that a strong defensive line was built from Arras to Laffaux. 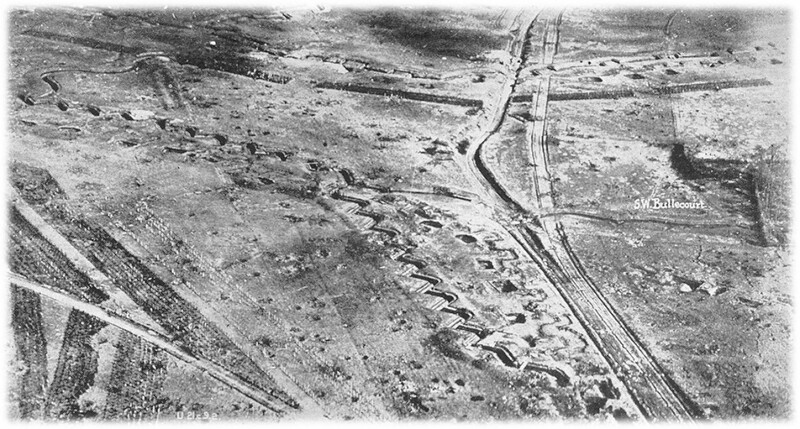 The line was heavily fortified with barbed wire, trench networks and firepower. Following an unsuccessful attempt to capture Bullecourt in April, the British prepared for a second attempt. In the early hours of the 3 May, the Allied forces began attacking the village of Bullecourt in order to penetrate the Hindenburg line. German resistance was fierce and when the offensive was called off on the 17 May, few of the objectives had been met. The British had been able to push the Germans out of Bullecourt but suffered severe loses and failed to advance further. Sergeant Hutchinson died on the 11 May aged 22. Hutchison's grave can be found at the Wancourt Cemetery, France. 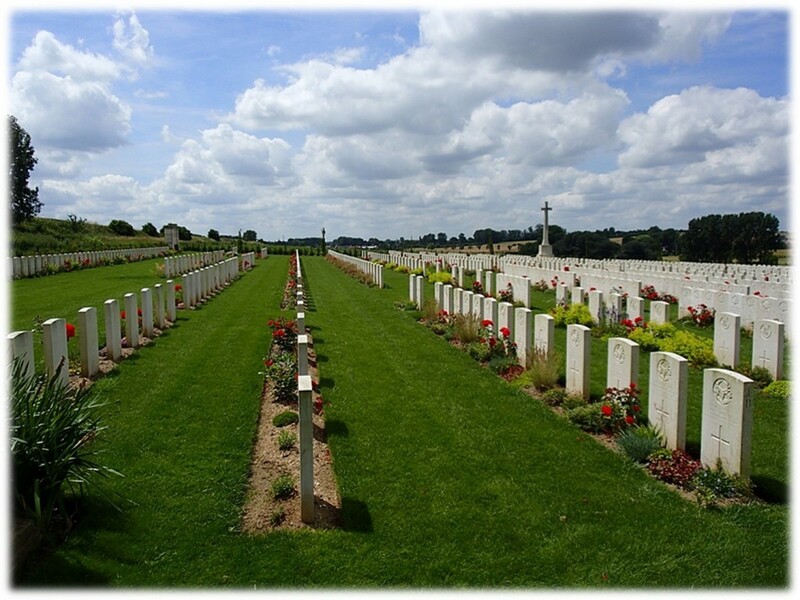 For further burial details, including Hutchison's grave registration report, visit his portal on the Commonwealth War Graves Commission website. More information about Hutchison can be found on the Imperial War Museum's Lives of the First World War website. If William F Hutchinson is one of your relatives or you know more about his life, get in touch at hec.info@lrfoundation.org.uk!